If Hard-to-Get Loans Are the Problem, Who’s to Blame? Who’s to blame for the slowdown in startups? Recent research shows entrepreneurship is stagnating, and a Senate hearing explored the consequences of an America without entrepreneurs. Part of the problem is 528 pages of regulations that “make it difficult for smaller banks to participate in SBA’s loan programs,” and have contributed to “a 13% reduction in bank participation since 2012,” he says. Also, alternative lenders are on the rise. Kabbage, Lending Club, Dealstruck, and SnapCap are among the expanding breed of non-bank lenders that offer higher-interest-rate loans online to business owners with fewer regulations than banks. Wilmers suggests that traditional banks like his are more reliable and knowledgeable when it comes to serving local businesses, and better equipped to make loans that suit a community’s needs. “Credit well-extended helps create viable small businesses, which means new jobs, filled by people who buy homes and cars, shop for groceries and clothing, go to movies and museums, pay taxes and give to charities,” Wilmers writes. To fuel entrepreneurship, he says, the government should re-focus the SBA on lending through community banks. Predictably, readers of the business publication tend to disagree. “We need dramatically less government, not ‘better’ government,” was the sentiment shared by one commenter and echoed by 30 others. 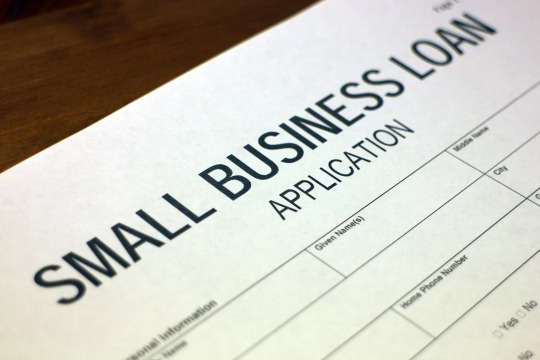 Many complained about the lengthy and costly SBA loan application process, too. Could the banks, not the SBA, be the problem?